Mr Wong @ The Mermaid has the best Chinese food in town! Delicious, healthy, affordable and fresh food for you and your family - that's what's on our menu - and we can deliver for a minimal charge and also accept Credit and Debit Cards. 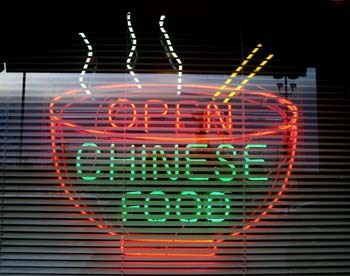 With over thirty years of experience, cooking with different styles of Chinese cuisine in Chester, Cardiff and Hereford. 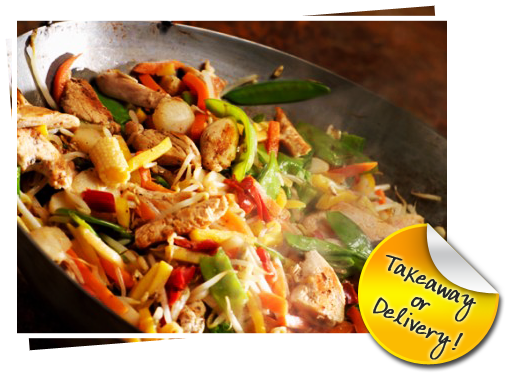 We offer you and your family delectable, fully cooked meals to take with you or choose to be delivered. You can also pick out a set meal or select a dish or two. 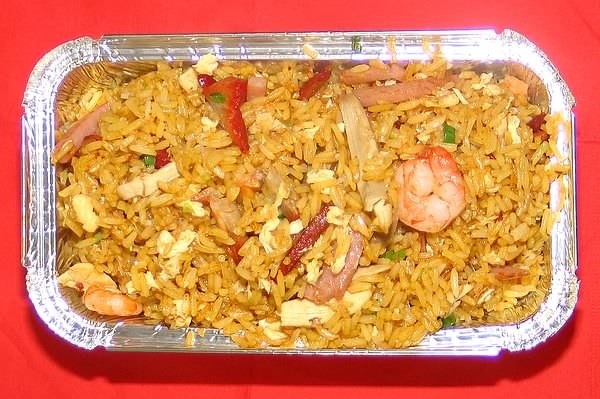 We can tailor a meal just for you and make it gluten free where possible or extra spicy! Take a look at our menu below or come visit us. Bon appétit! NO DELIVERIES ON MONDAYS OR LUNCHTIMES!